We are open days and evenings on Monday through Friday by appointment. Building B of the Professional Offices of Londonderry Commons, go to the red door with ''8,9,12,13'' and we are upstairs on the right. 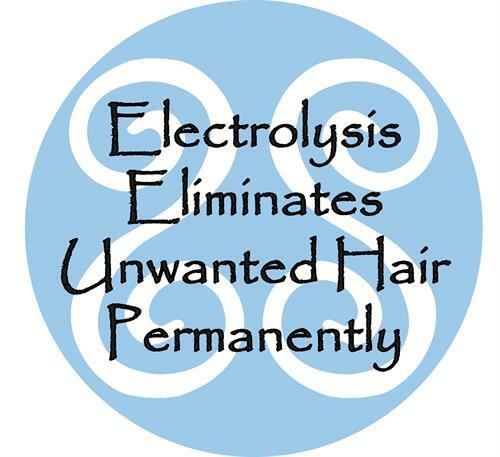 Permanent Hair Removal - Electrology is the science of permanent hair removal. 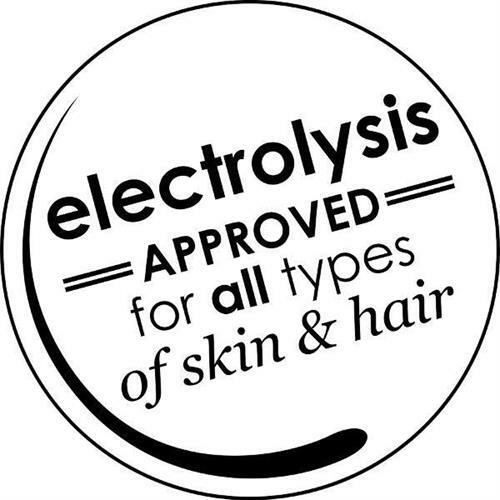 Using state-of-the-art technology, a minute amount of electricity is gently applied to the base of the hair follicle. This process destroys the hair growth tissue. Therefore, the regenerative ability of the hair follicle is permanently eliminated.